From a very early age, Alioune Guissé had a pronounced taste for music. 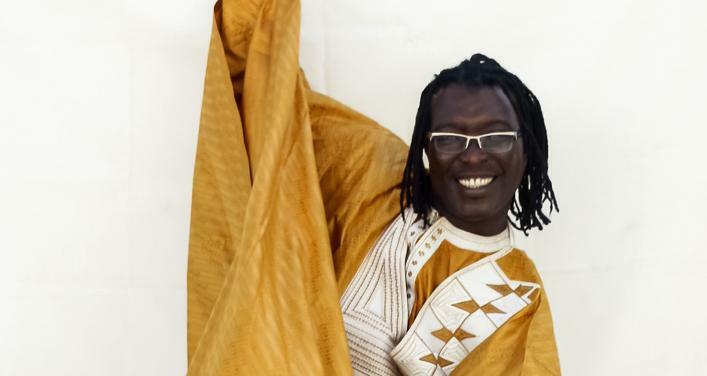 The 1992 winner of the Oscar des vacances song competition, a television show that has helped launch various Senegalese musical talents, he was immediately regarded as a revelation. Just out of art school, he created the group Tim Timol with a circle of friends, bringing a new freshness to yela by blending it with modern sounds such as hip hop and reggae. With support from the Centre international belge pour la jeunesse, the group toured West Africa and Europe, to audiences’ delight. In New York in 2000, he joined the West African group Maimouna Keita African Dance Company. Back home in 2004, he released his first solo album, titled Macha Allah, a successful fusion of traditional and modern music. 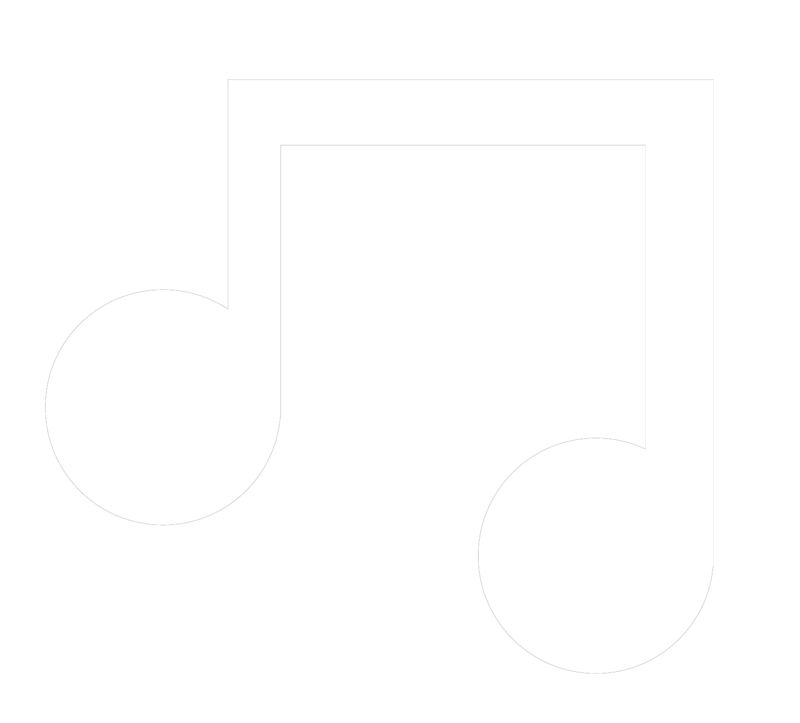 A debut single, titled Yaye Kénela, was ranked number one by TV and radio stations in Senegal. In 2006, a second single, titled Dental Africa, received the same distinction. The year 2008 would be a decisive one: this was when he created the group Dental, discovered all over Senegal in mythical venues such as the Just 4 You in Dakar, the Balajo, the Must, the Villa Crystal and various others. Alioune Guissé also took part, in December 2010, in the Festival Mondial des Arts Nègres held in the suburbs of Dakar, as well as in much noticed appearances on television shows including “Samedi soir” on la RTS 1, “Café musique” on TFM and “Star en ligne” on 2STV. The album Hebbo, released in 2011, marked a long road distinguished by patience and determination. The album’s eight tracks includes the collaboration of leading figures such as Kabou Gueye, Assane Ndoye “Dingous,” Papis Cissokho, Papis Konaté, Jeannot Mendy and Alioune Seck. In April 2012, during a remarkable appearance on the show “Sous les Projecteurs” hosted by DJ Hervé on 2STV, Alioune held his audience breathless as he took up tracks including “Taara” and “Thierno Samasa” with Baba Maal and Djibril Dramé at his side. He was later among the African artists selected to perform at the 2012 Olympic Games in London. He also launched a video clip for the track “Mouniale” from his album Hebbo. In addition, he was the 2012 Discovery of the Institut Français in Dakar. In 2015, at the Chicago Music Awards, Alioune received an award as “Best African Entertainer.” Since then, he has travelled across Senegal and Canada, appearing in many concerts. He also produced his own cultural events in partnership with Productions Québégalais. In 2016 there appeared a new single, Dilemene, announcing the imminent recording of a new solo album, much anticipated by the public. In 2018, he performed at the 12th edition of the Syli d’Or of world music, among other places.